We are part of the Technet network! 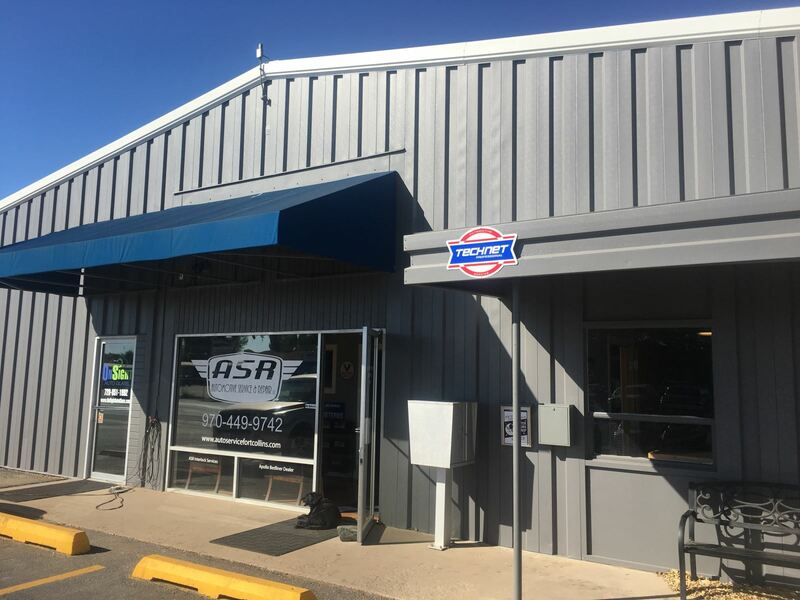 When you chose a shop that was selected to be a TECHNET Professional Automotive Service®center, you're covered by a 36,000 mile, 36 month Nationwide Warranty. We are excited to be apart Technet. Technet allows us to give our customers piece of mind warranty and provide complimentary roadside assistance. We just wanted to share that with everyone. Look for our next post we want use this space to help people know what we are all about.